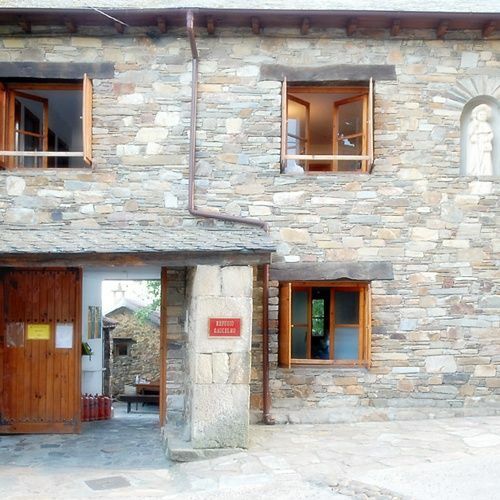 Rabanal del Camino has very good facilities to receive all those pilgrims who want to spend a night in the village. There are four refuges for pilgrims, in addition to other establishments. The Gaucelmo Refuge is in front of the Church of Our Lady, next to our Monastery. The Confraternity of St. James runs this refuge. It has about forty beds. It is paid for by voluntary donations. It usually welcomes pilgrims from 2:00 p.m. It has a kitchen, where you can prepare your food, and it has a fantastic garden in which one can rest after a day of walking on the Way. It is closed from November till April. The Refuge Our Lady of the Pillar is in the Plaza Jerónimo Morán. It has 75 beds. It is very clean and well attended. They charge you € 5.00 per night. 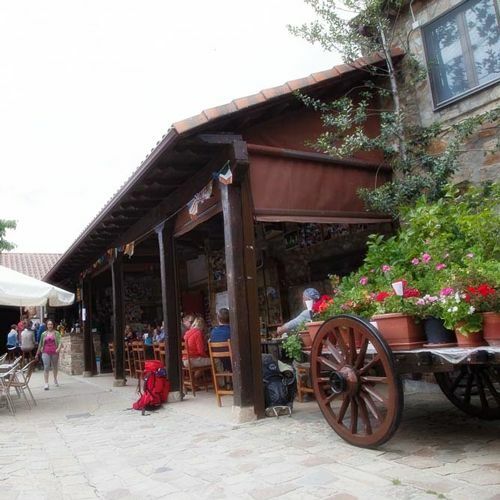 It has a bar and terrace, with a very pleasant atmosphere in the summer where they serve a variety of dishes. It also has internet access and kitchen, where you can prepare your own food. It is open all year round, and in winter it has heating. 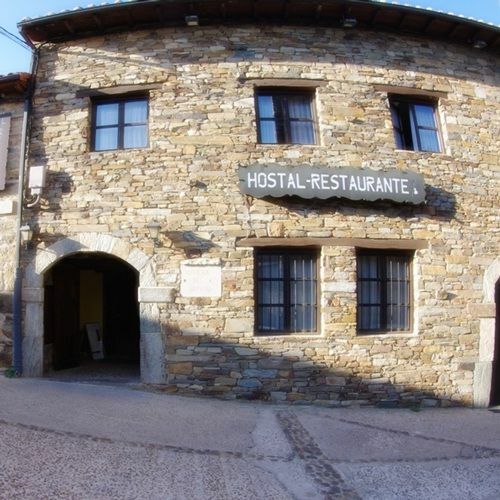 In the village there are two more Hostels that offer as well good service to the pilgrims, the Refugio Municipal and the Alberge La Senda. Both have a kitchen and can take about 35 persons. Mesón El Refugio. 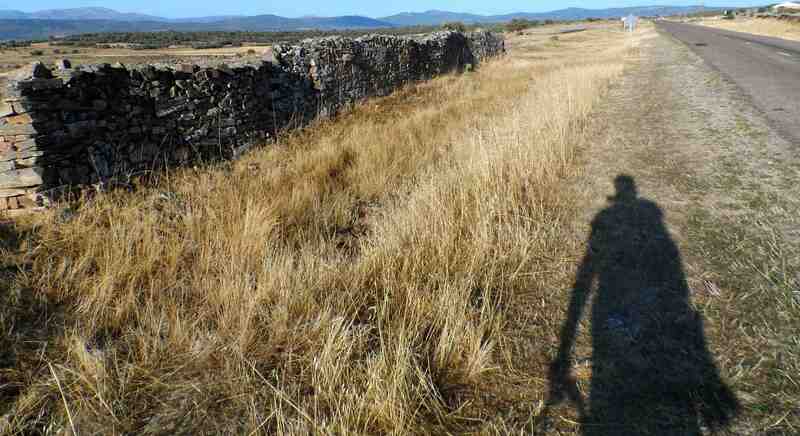 It was the first establishment that opened in Rabanal del Camino. They offer homemade food, at a good price. It has a Hotel with very good rooms. It is located right in front of the Church. It is open all year. 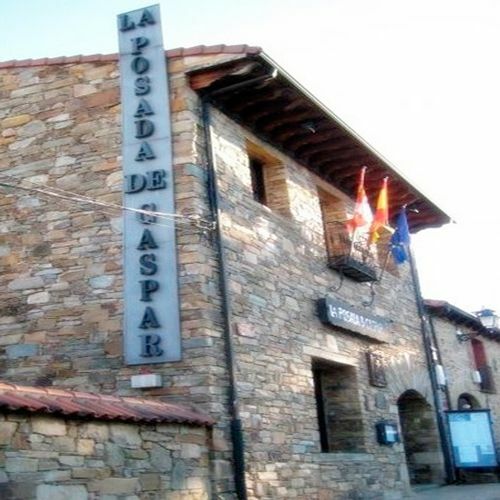 La Posada de Gaspar. Posada Real - offers restaurant service and rooms. It is situated at the end of Calle Real. It is open all year, except for some winter months. Together with these establishments, Rural Houses, called Casa Rural, and other types of accommodation for pilgrims have recently been opened. In addition to all this, for much of the year there are three food stores open to the public.